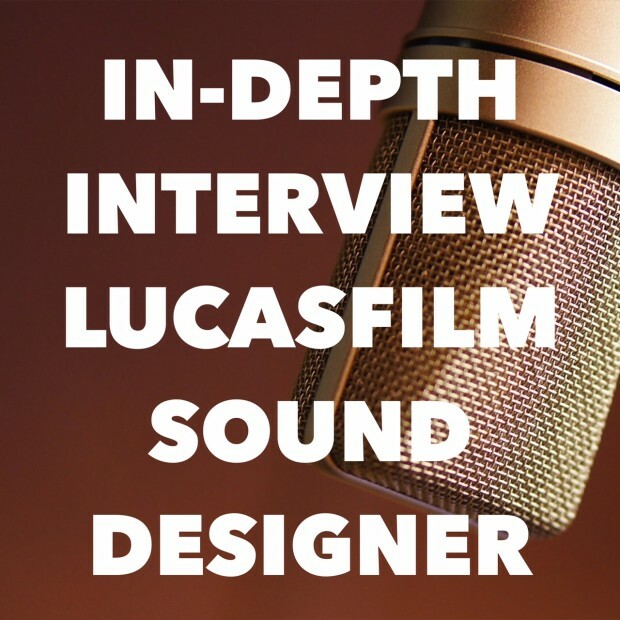 This week I sit down with three-time Academy Award nominated Tom Myers, who is a supervising sound editor at Skywalker Sound, the sound editing division at LucasFilm. For the interview, I traveled up to George Lucas’ inner secret sanctum: Skywalker Ranch. Listen and hear about all of the incredible sights I experienced on the ranch. Tom Myers has worked on projects ranging from classic Pixar films like Monsters Inc. to Walt Disney Imagineering projects like Soarin’ Over California. The stories and insight he provides allows for a look into an area of production that audiences rarely consider. The experience of sitting down with Tom was one that is only comparable to my interview with Joe Rohde. You will not want to miss this episode. You can read more about Tom Myers’ incredible array of awards and film credits on his Skywalker Sound page. The Disney Dose podcast is a production put on for you, the Disney enthusiast. Please let me know if you are enjoying the show by leaving a review on iTunes. You can also contact us to share your thoughts and show ideas. Contact me here. Look for the Disney Dose podcast at iTunes and on Stitcher Radio. Check out our podcast page for the latest episodes of the Disney Dose podcast.